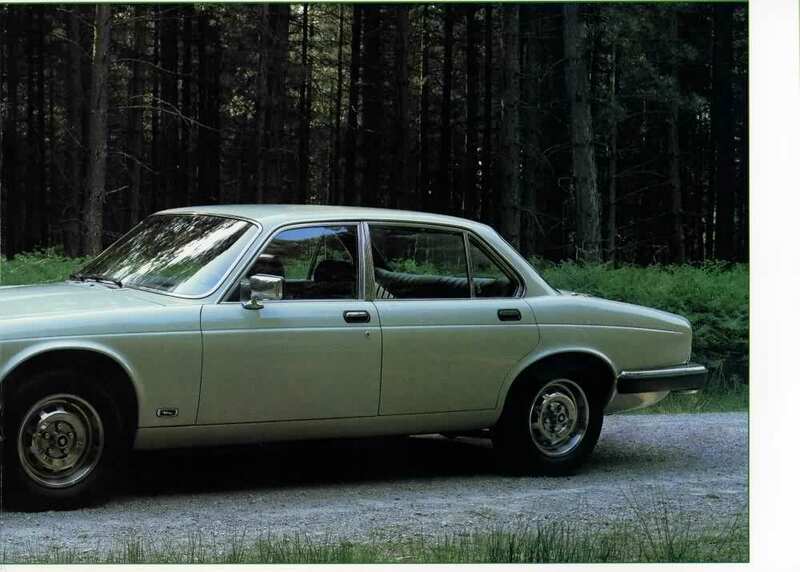 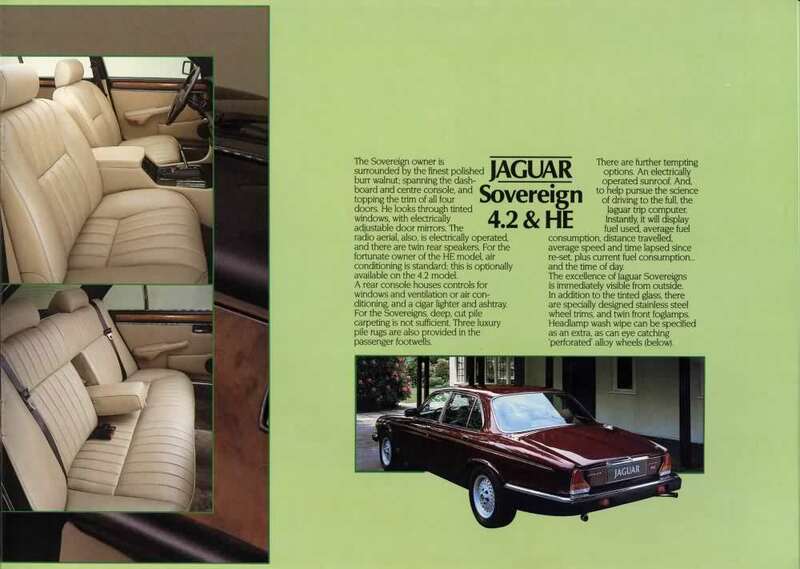 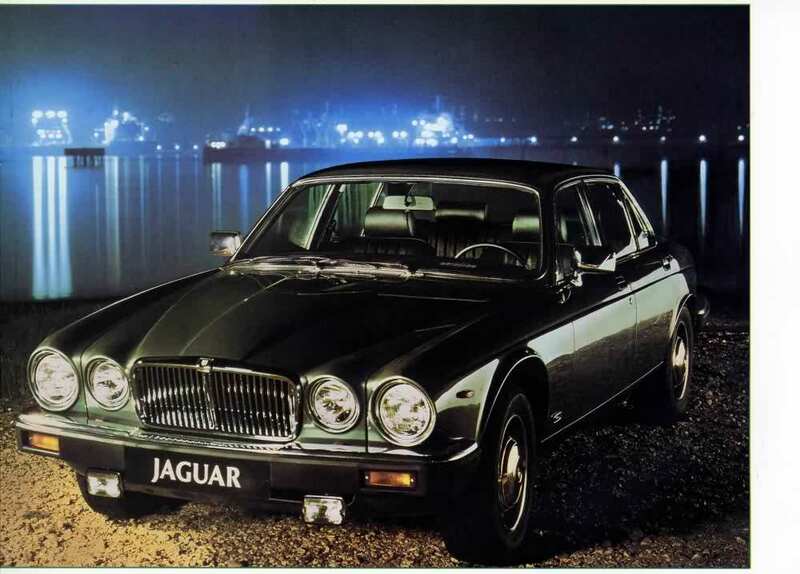 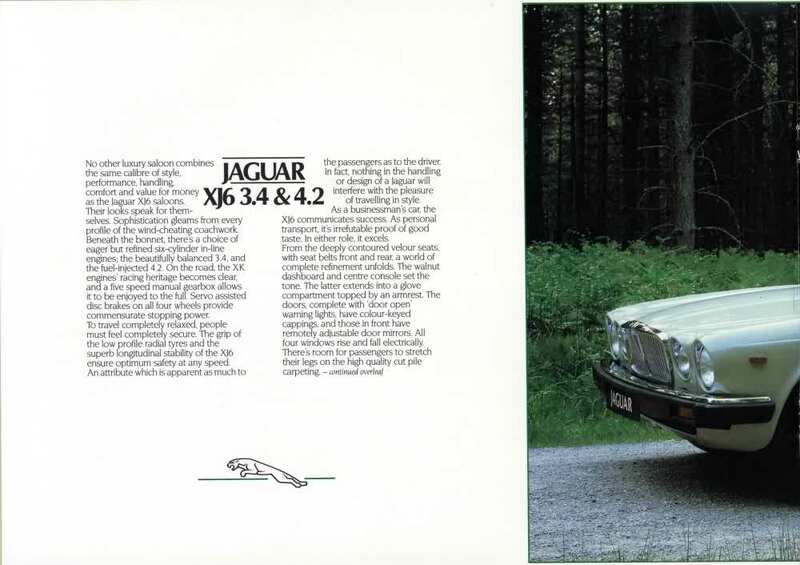 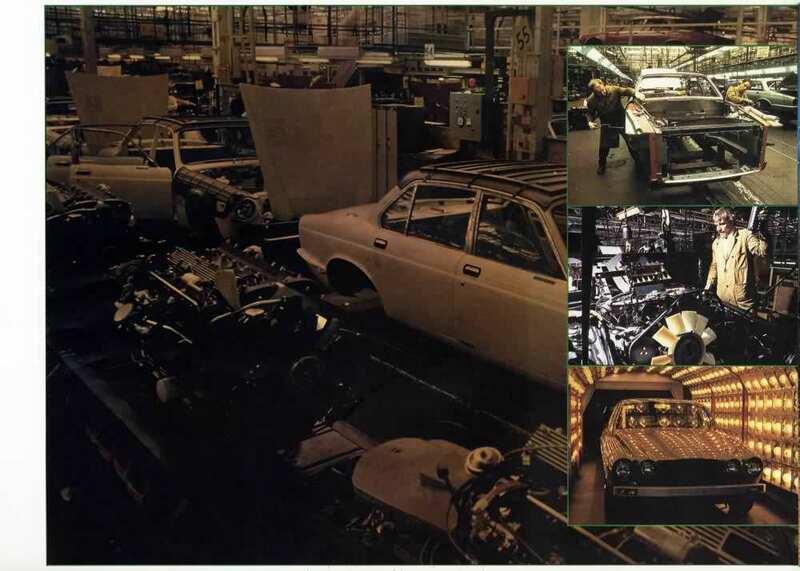 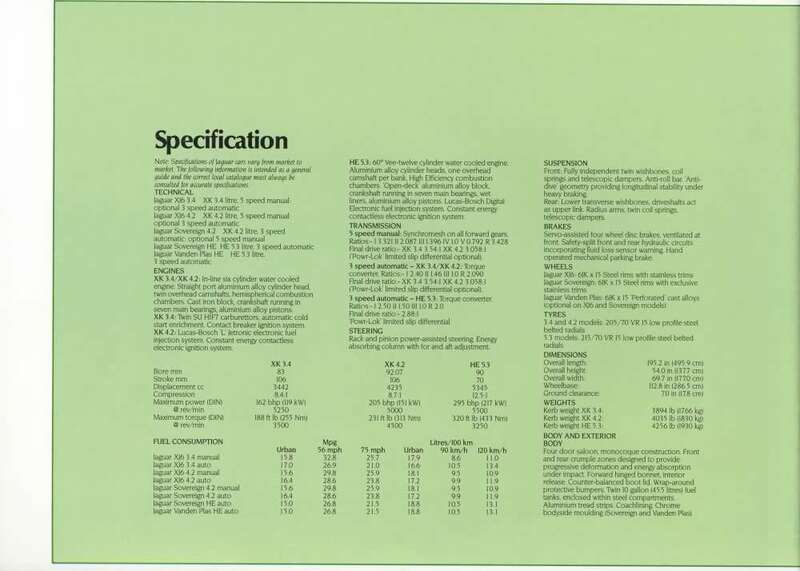 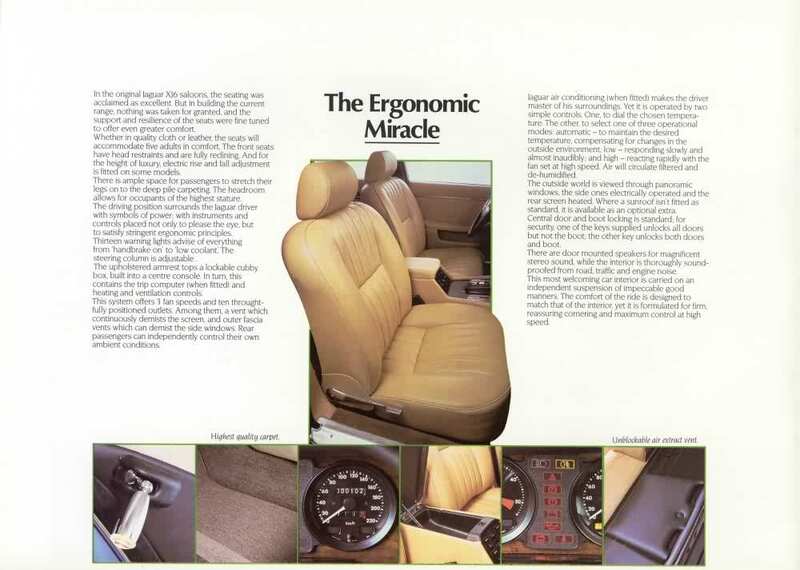 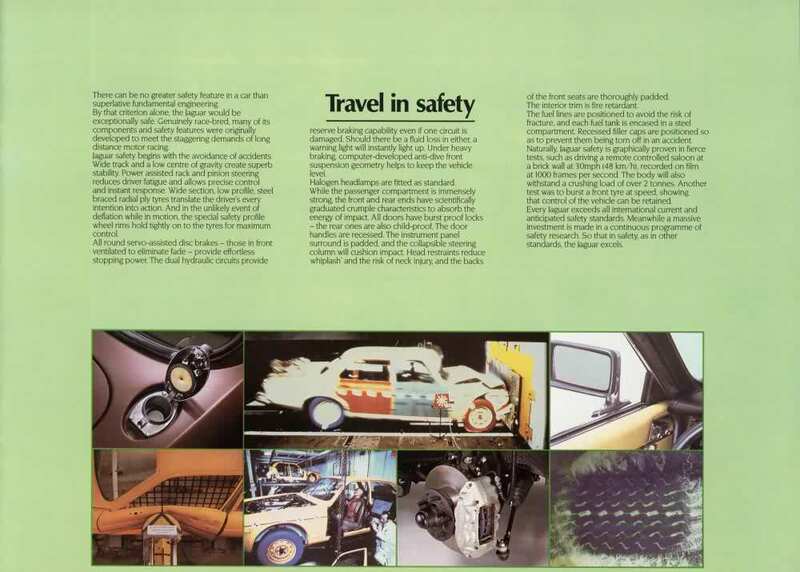 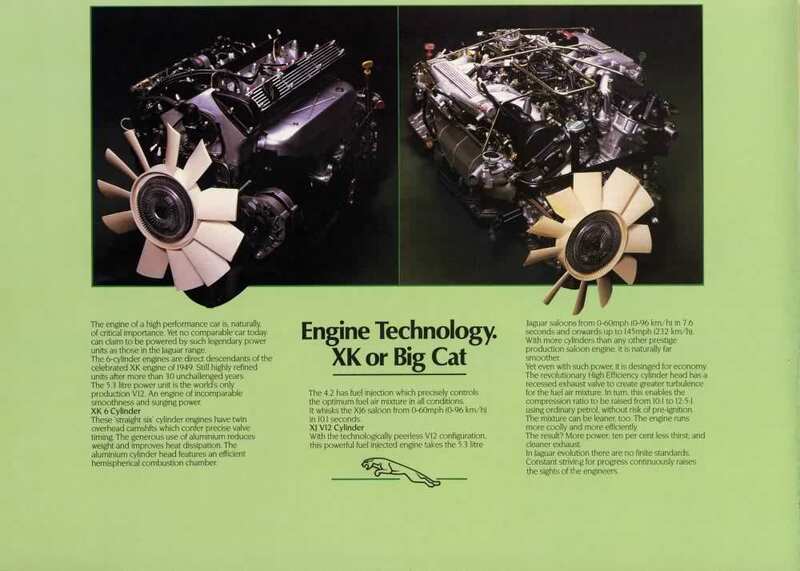 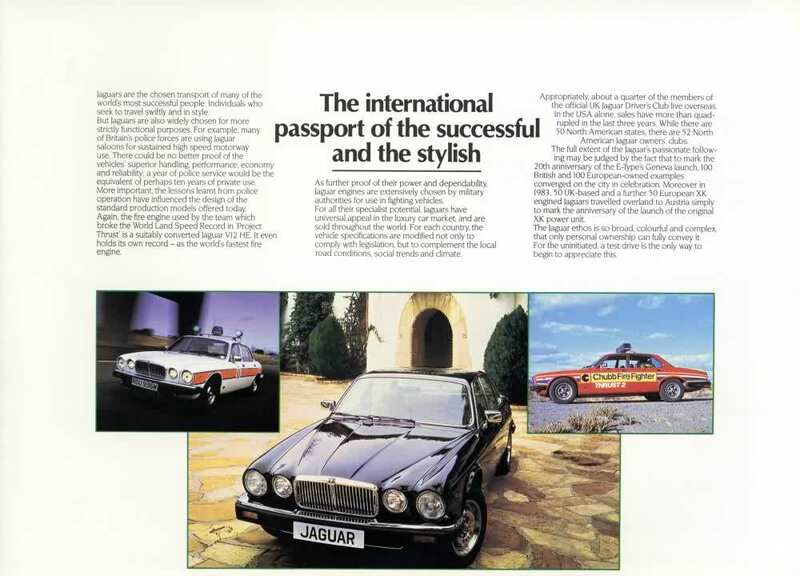 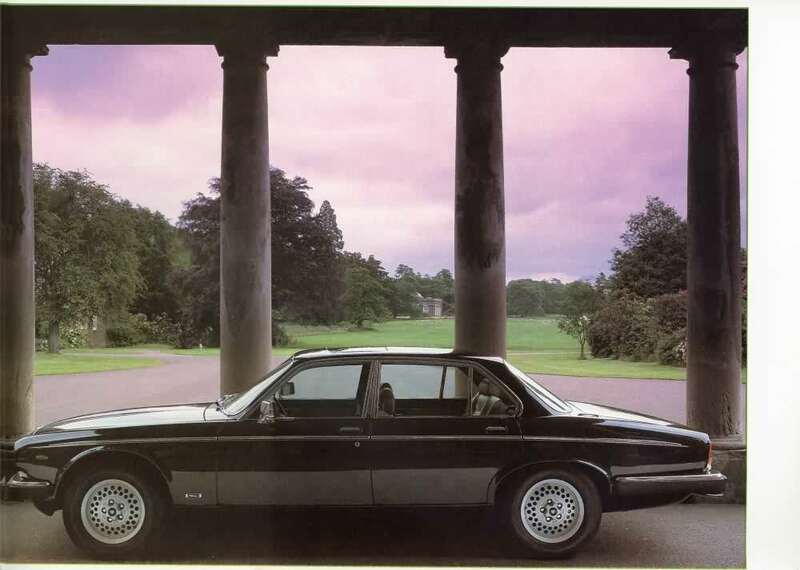 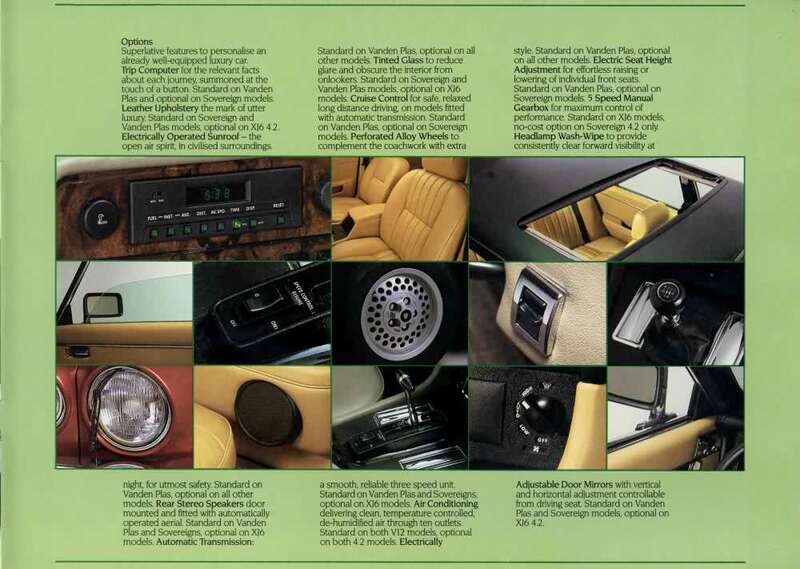 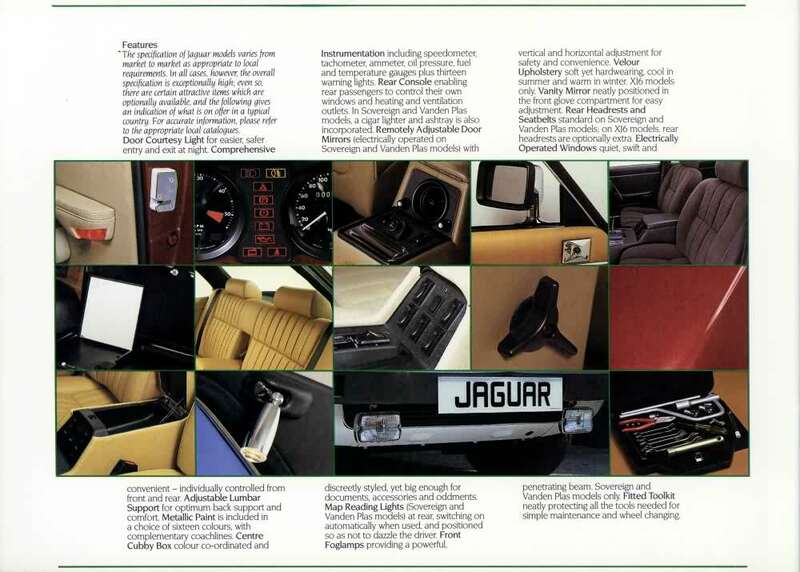 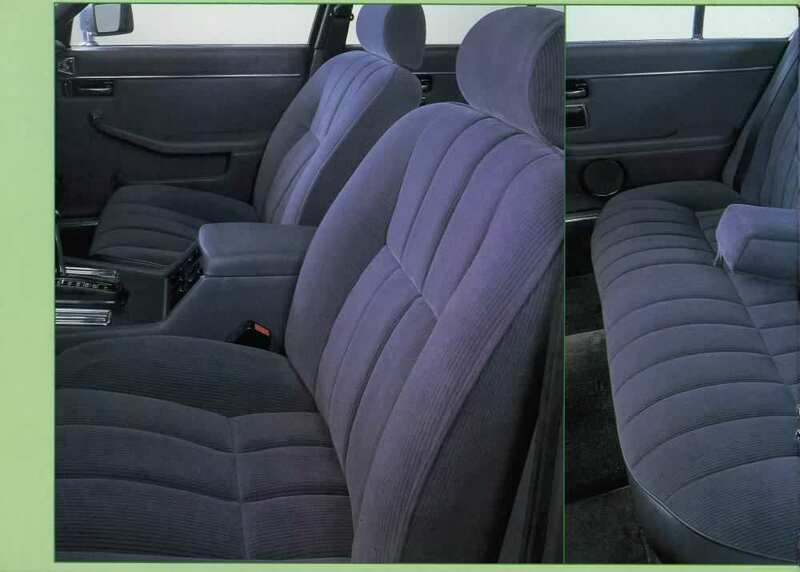 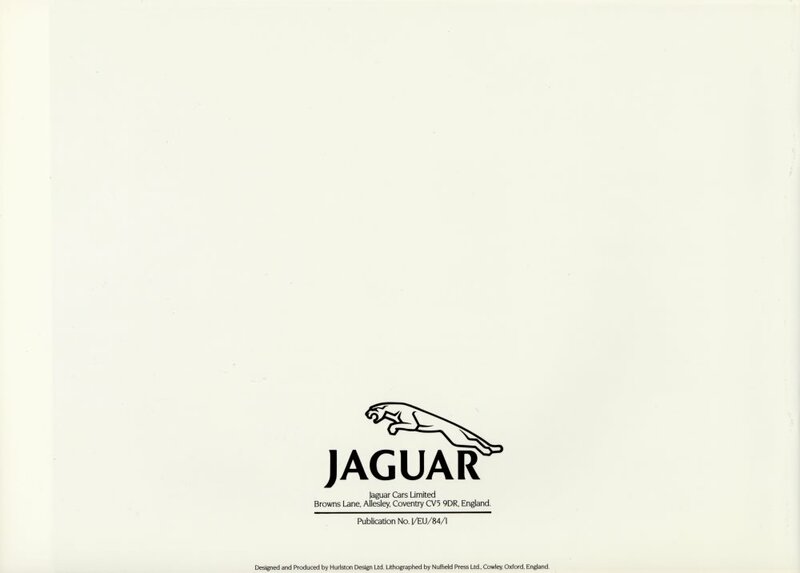 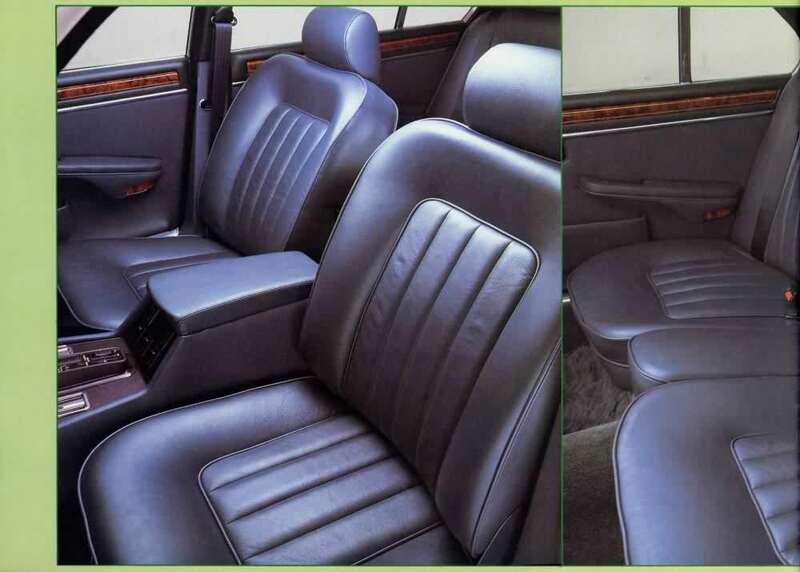 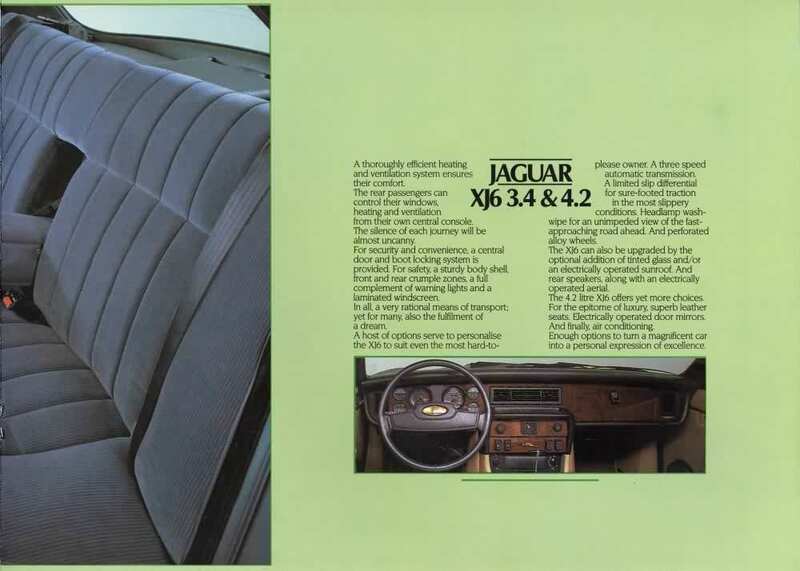 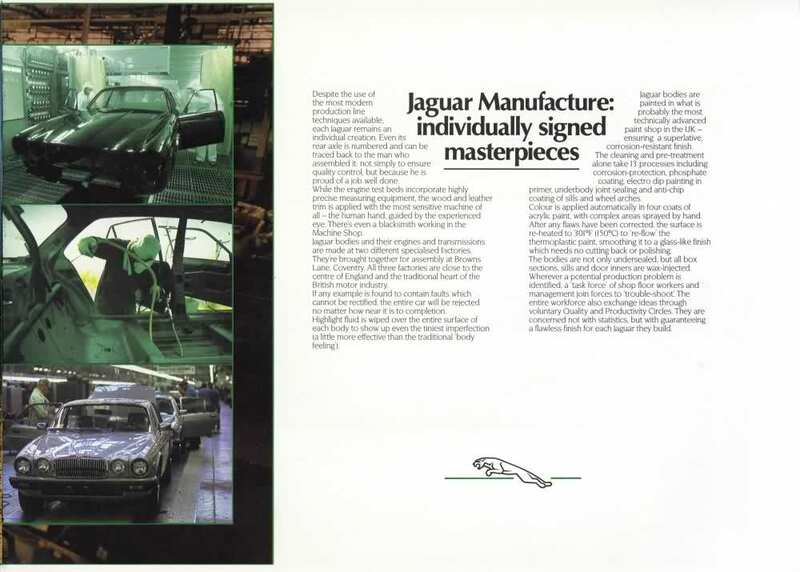 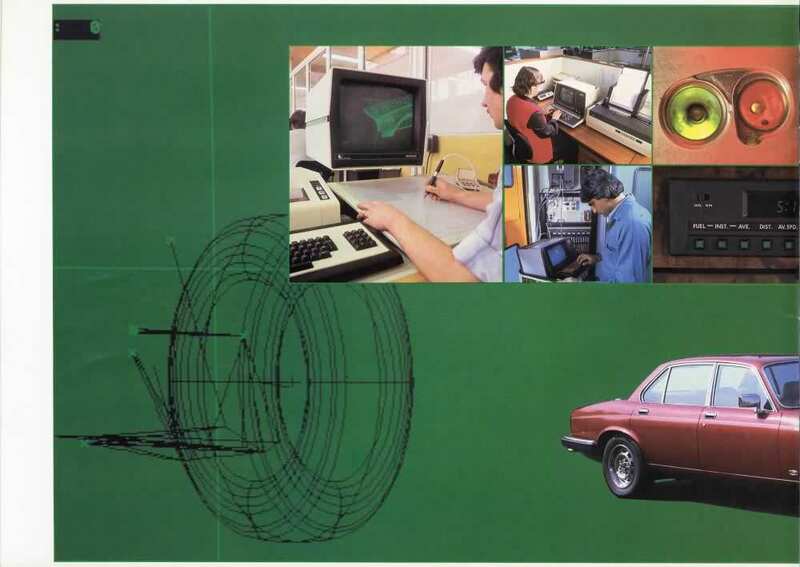 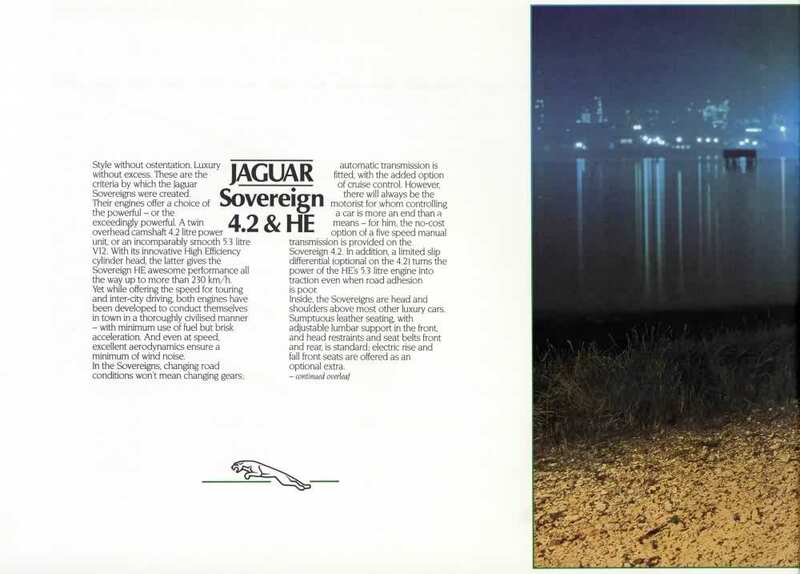 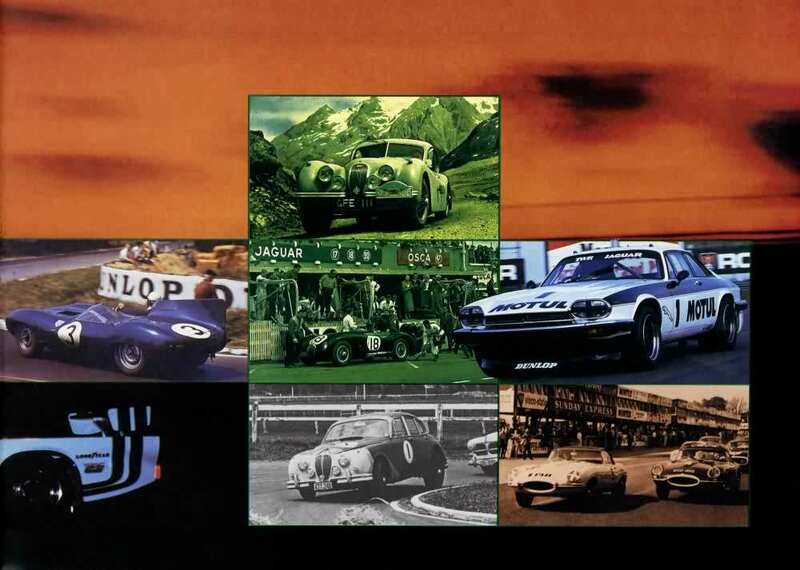 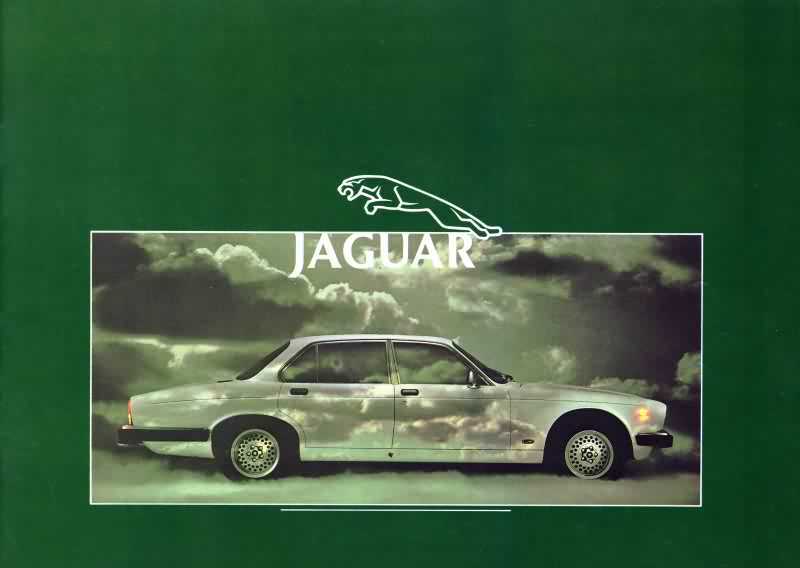 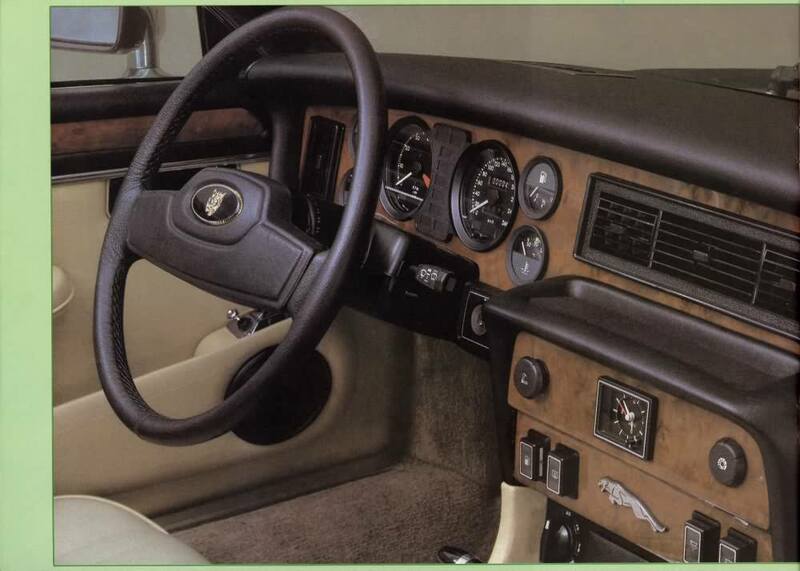 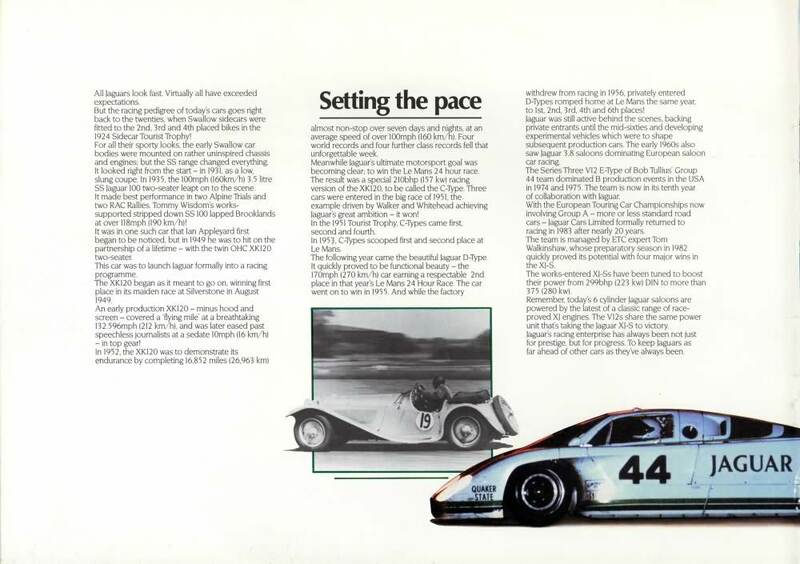 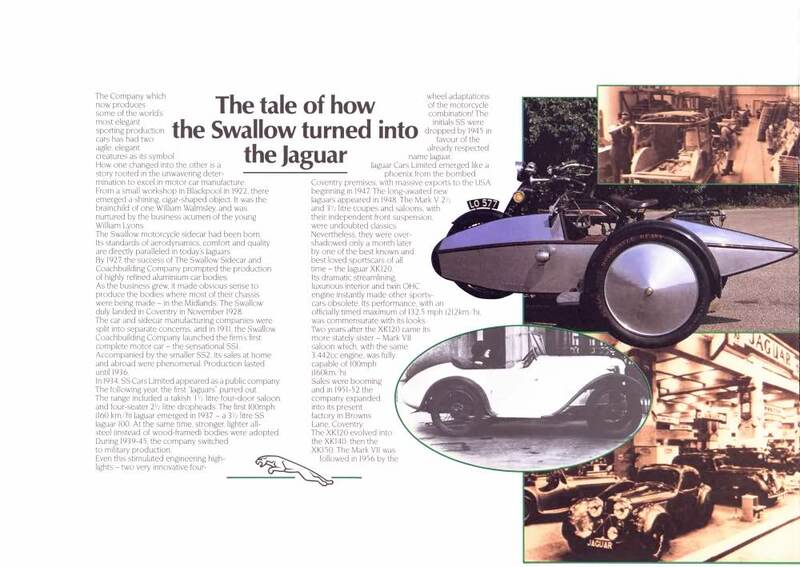 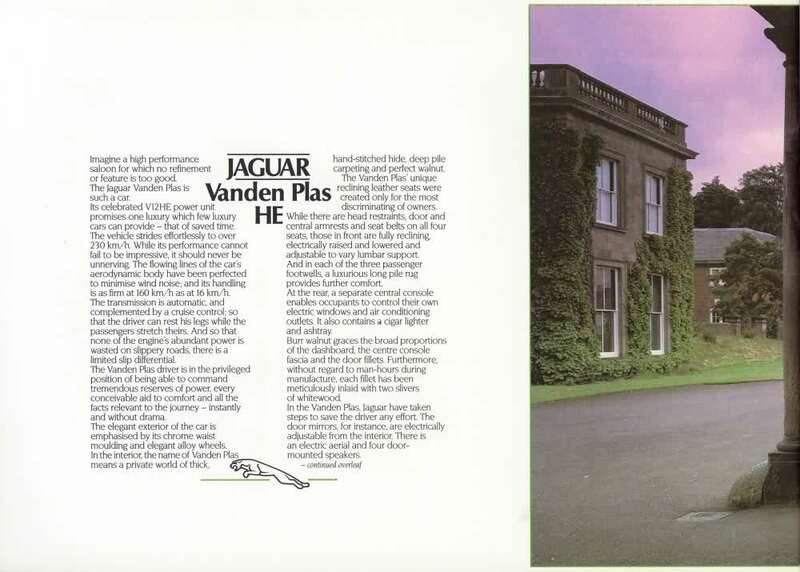 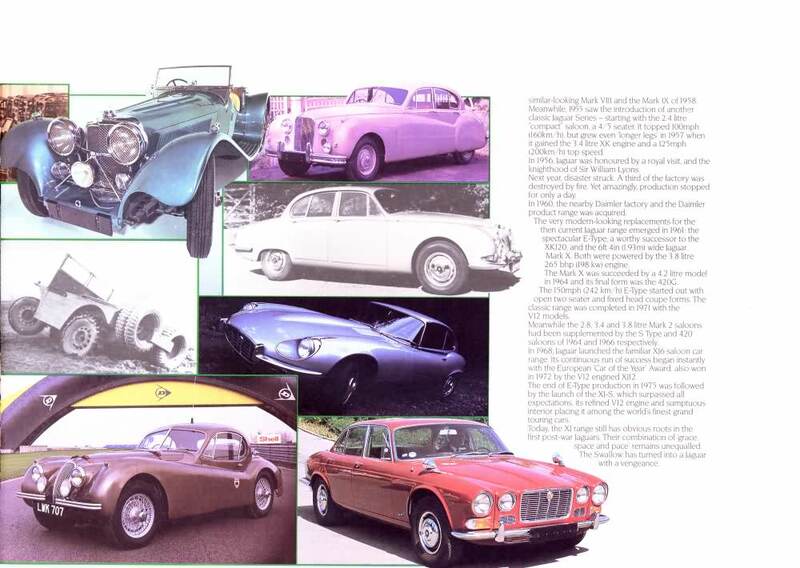 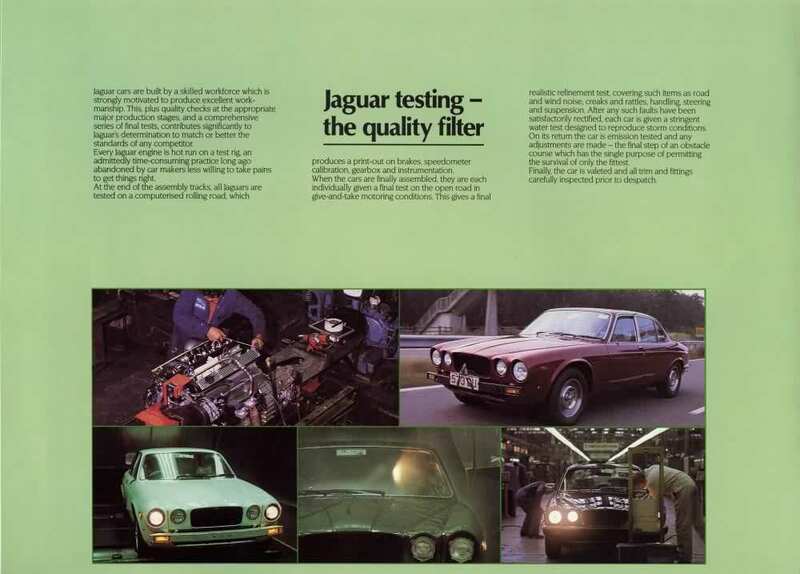 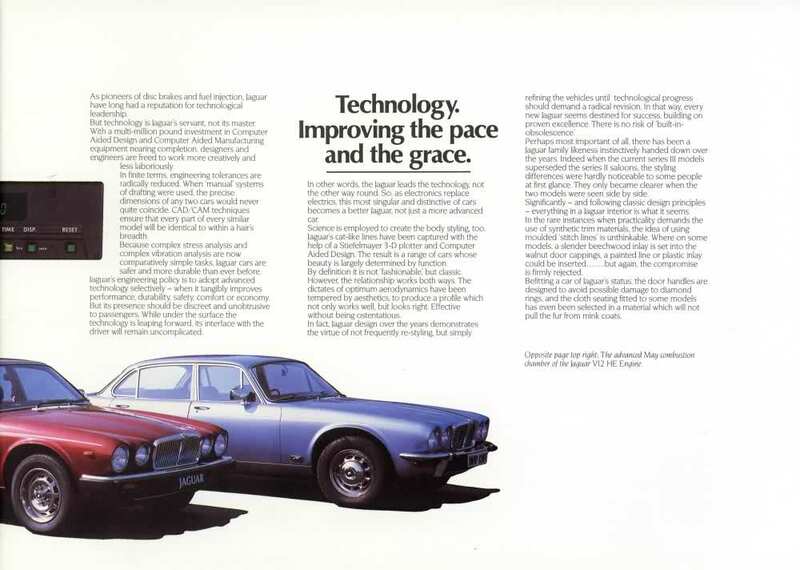 Colour range brochure covering the 1984 models of the XJ saloons. 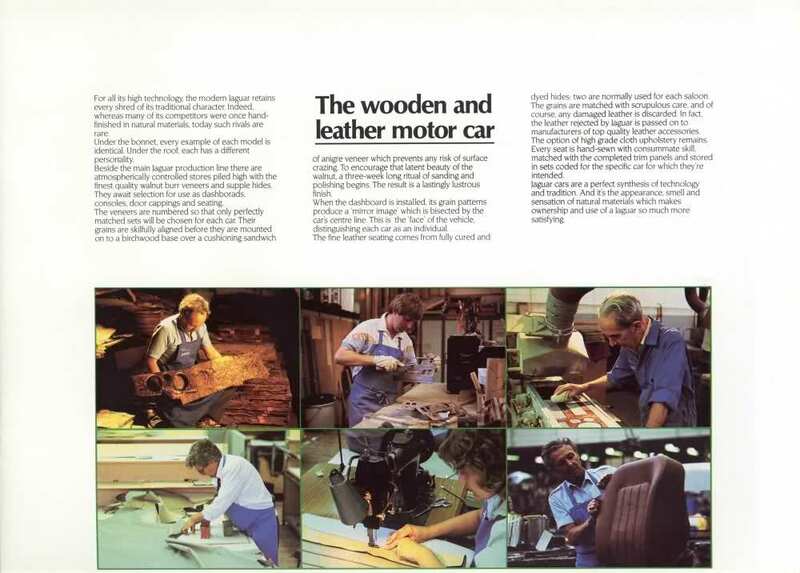 Includes an introductory history section. 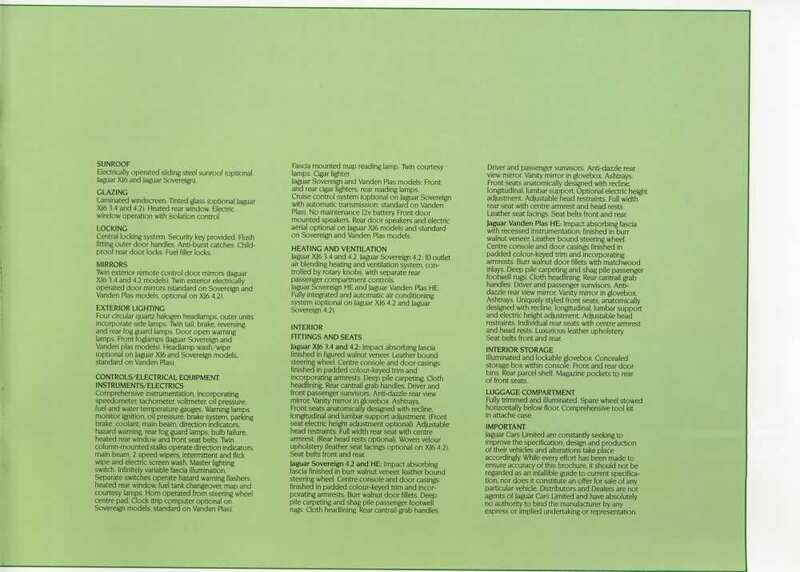 This brochure is available in several language versions and English Language for both European and UK markets - this is the EU version.